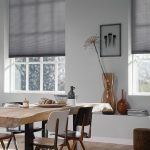 Electric blinds offer ultimate convenience throughout the home, allowing you to easily control light levels at the touch of a button. 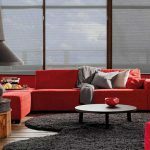 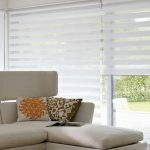 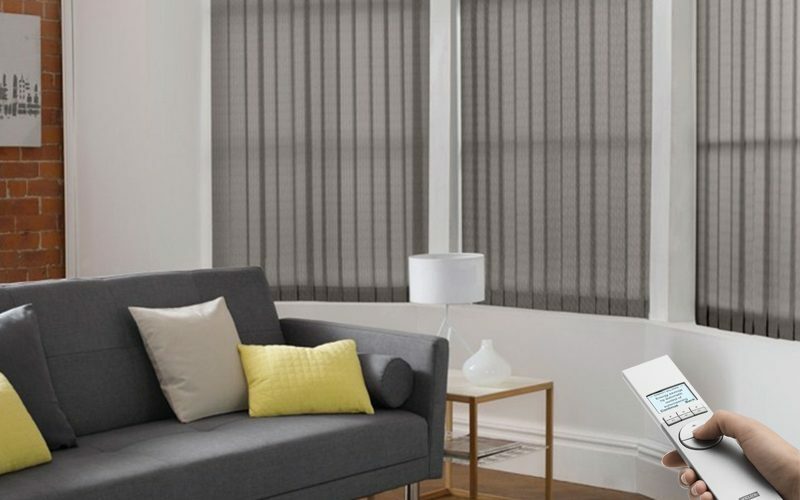 Remote control blinds come with a range of motorised options to bring a modern and accessible feel to any room in your property. 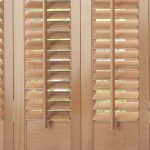 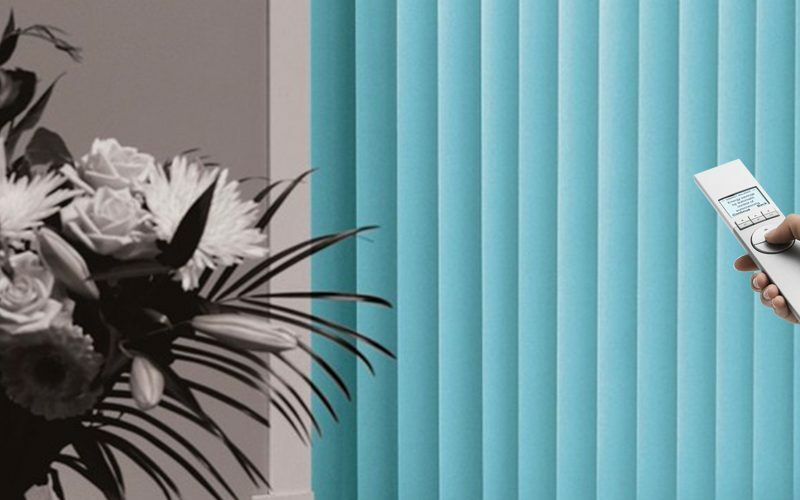 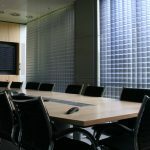 We offer a wide selection of motorised blinds, ideal for any commercial or domestic property throughout Newcastle and Gateshead. 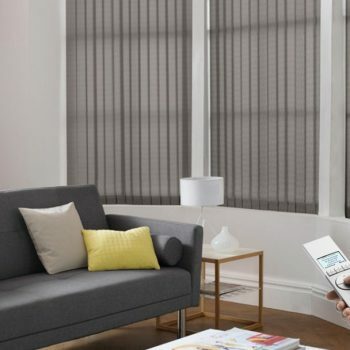 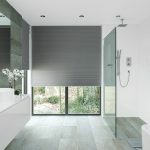 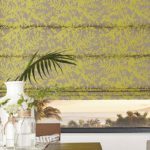 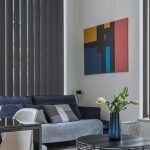 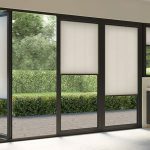 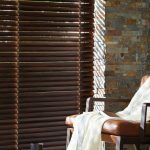 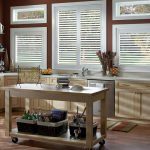 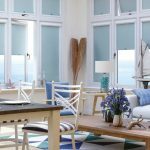 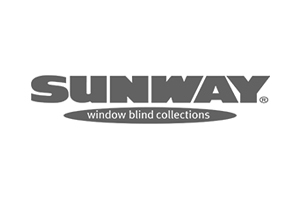 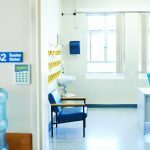 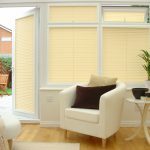 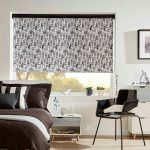 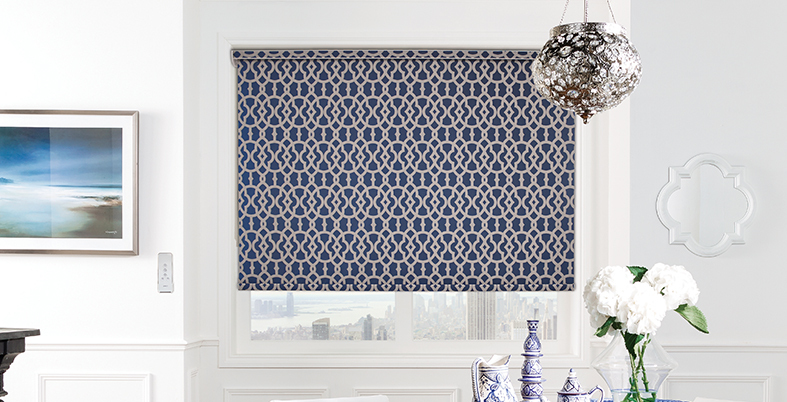 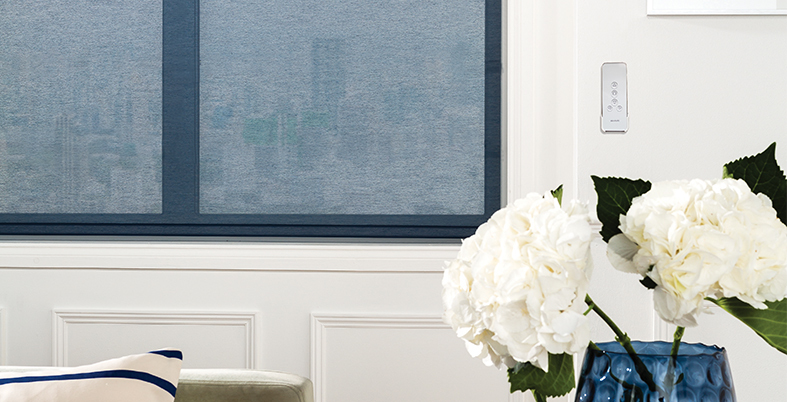 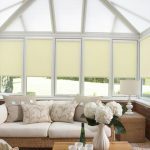 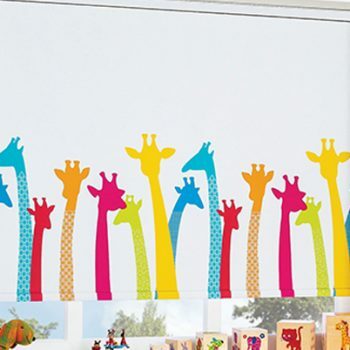 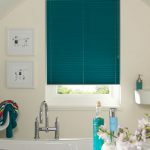 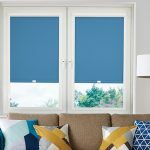 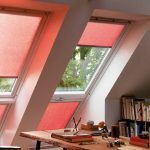 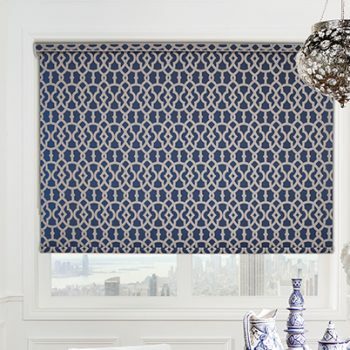 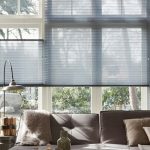 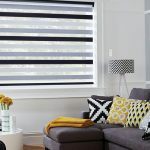 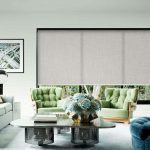 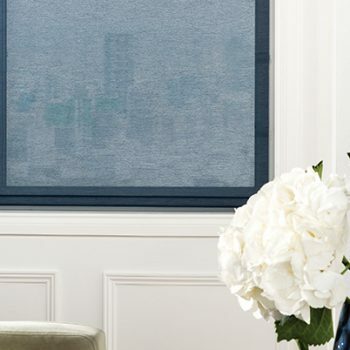 Remote control blinds are the most practical window treatment solution, and are perfectly suited for customers with disabilities or mobility issues, making hard to reach blinds simple and hassle-free to operate. 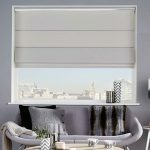 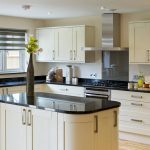 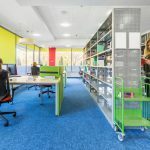 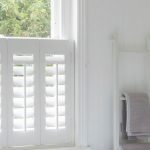 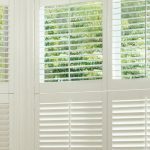 Motorised blinds give you comprehensive control from anywhere in the room, and our dedicated, highly skilled team will design your blinds to suit your specific requirements. 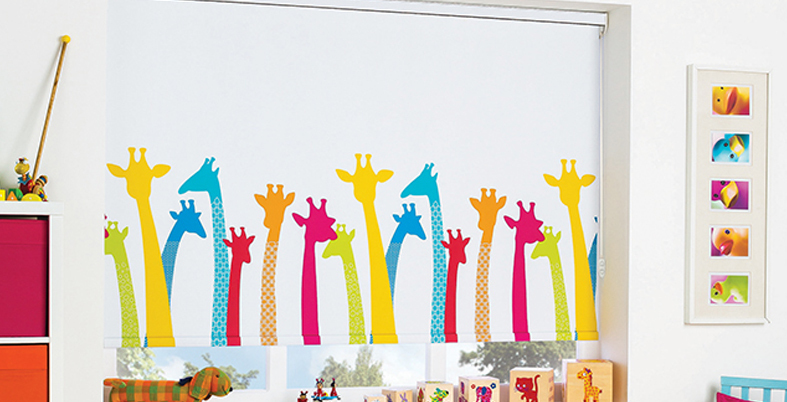 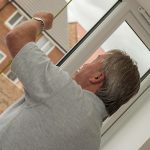 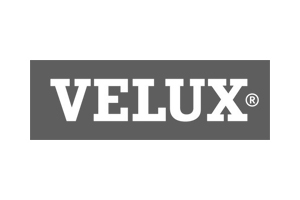 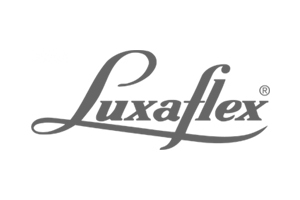 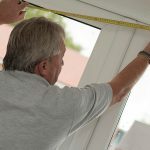 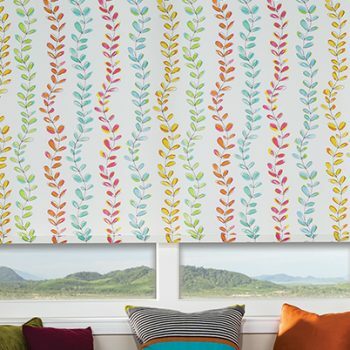 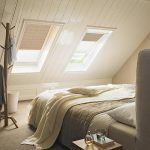 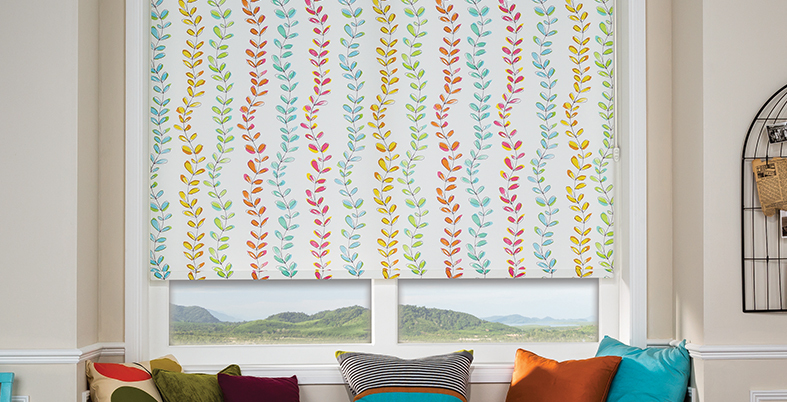 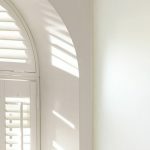 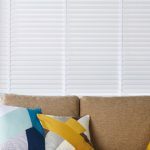 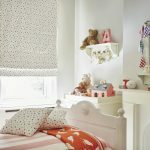 We use the highest quality materials and are on hand to offer help and advice whenever you need it, to ensure that your automatic blinds meet your exact needs, tastes and budget. 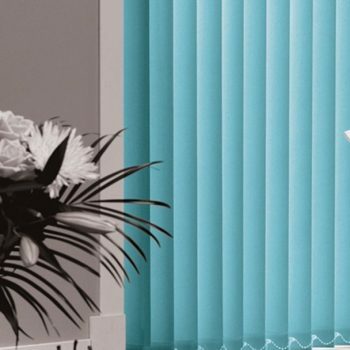 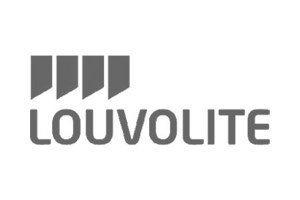 To find out more about our range of motorised blinds, don’t hesitate to get in touch with us today – we are always happy to help.